​Pasir Ris MRT station is planning to develop about 480 apartments above three levels of retail space. 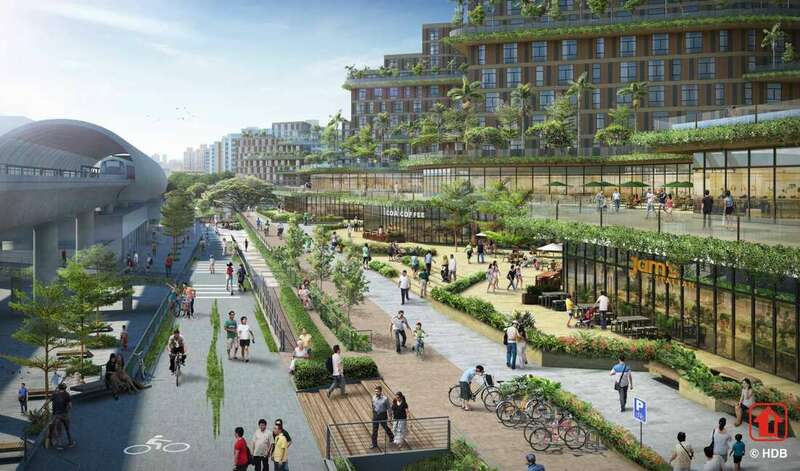 The Allgreen Properties and Kerry Properties tie-up that clinched the 99-year leasehold white site next to Pasir Ris MRT station is planning to develop about 480 apartments above three levels of retail space. Its winning bid of nearly S$700 million works out to S$684.48 psf ppr, based on a total gross floor area of 1.02 million sq ft. The commercial and residential development will be integrated with a bus interchange, a polyclinic and a town plaza, offering seamless connection to public transport services and amenities for residents. The completed development will also serve as a community focal point. 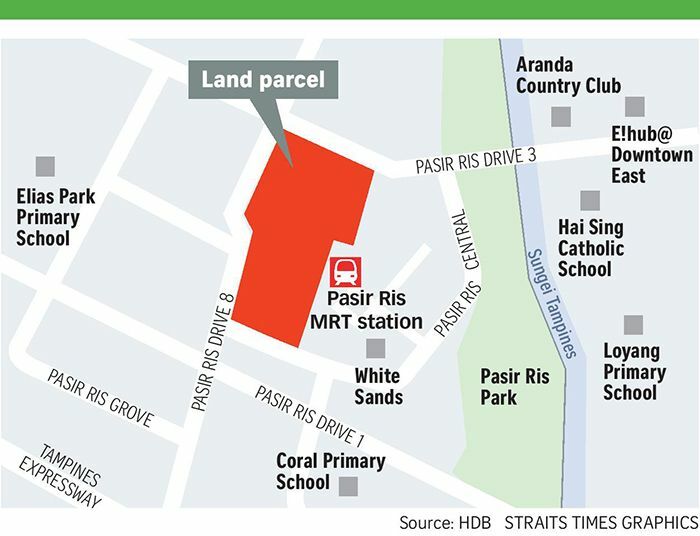 The Pasir Ris Central white site spans across a land area of 3.8-ha and is located next to Pasir Ris MRT station. 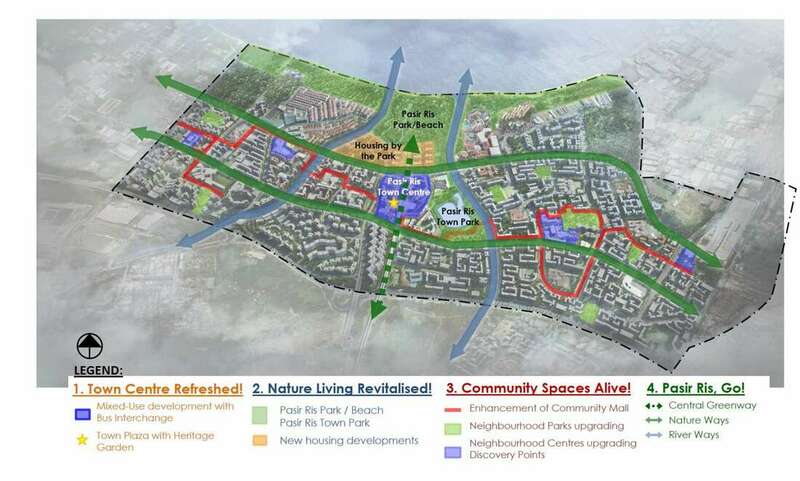 As part of the stipulated conditions for redevelopment, the future new launch at Pasir Ris will be required to integrate a town plaza together within a polyclinic and a bus interchange. This Pasir Ris Central new condo integrated development is likely to be strong demand from upgraders and young families who want to live near their parents. Pasir Ris is a matured estate with many amenities and most residents there expressed interest in continuing to stay in Pasir Ris, made especially attractive by the new integrated condo with shopping mall there. 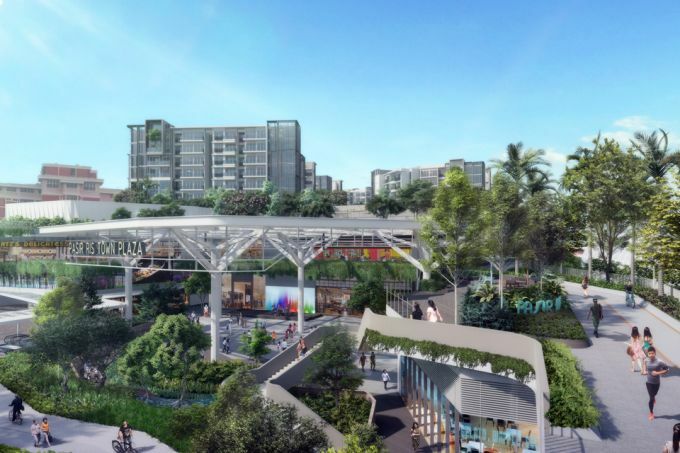 ​The shopping mall right below the upcoming integrated residential condo at Pasir Ris Central will have three levels - two above ground and a basement. There will also be basement car parking lots for the retail mall. 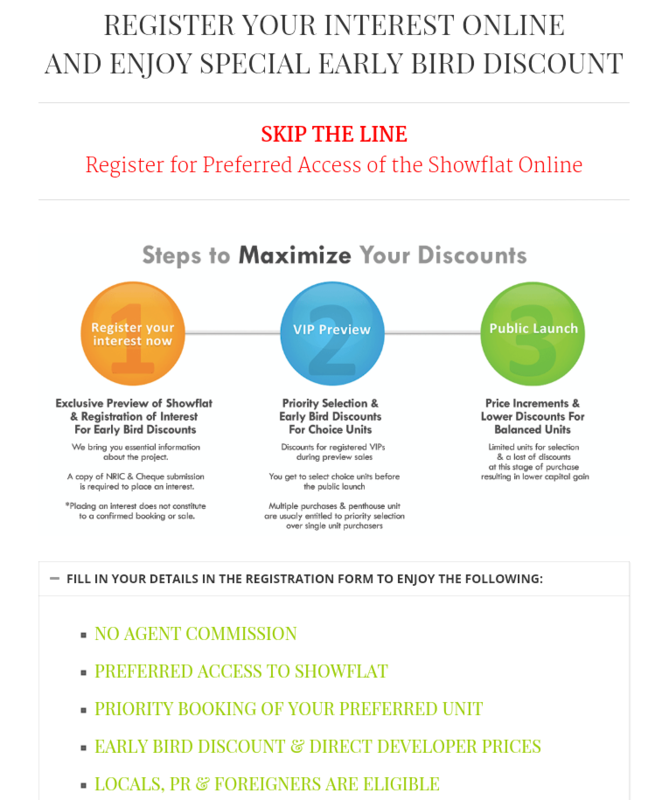 Residents staying at the Pasir Ris new condo will surely be spoilt for choice once the upcoming condo and shopping mall is completed.